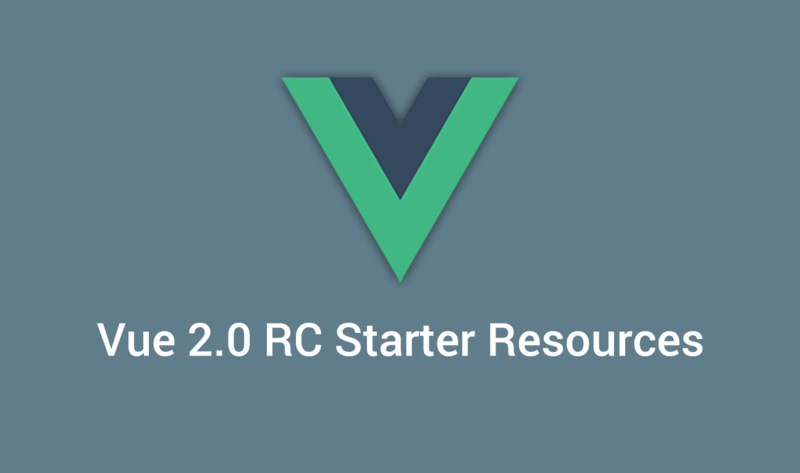 Now that Vue 2.0 is in RC stage, and the supporting libraries – vuex, vue-router – and build tools – vueify and vue-loader – offer preview versions that are 2.0-ready as well, you can get the best of it by reading the Vue wiki. Evan You and his team have made a collection which aims to help you getting started by collecting all the information about the various libraries for 2.0 in one place. While we are working on getting the docs for everything up to date, there's nothing to keep you from taking 2.0 for a test ride right now!